25% off the 1st 5 full months rent or 1st full Mo. Free! I've been renting here for a while and have never had an issue. On November 17th, we rented a small unit E88. We had moved in two items from time to time and then on Saturday Nov 29th we brought two dive bags ready to go for our trip to Cozumel in January. 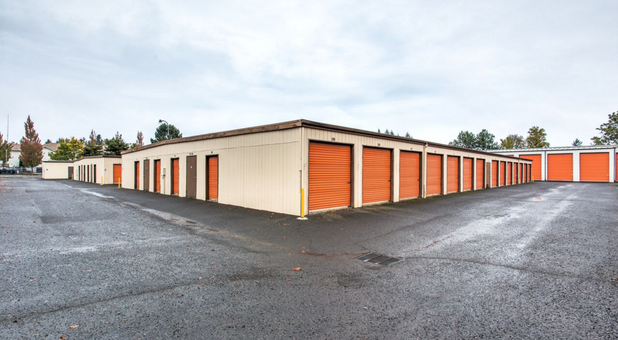 On Monday we drove over to place some shelves in the unit and could not open the lock. After we both tried, we went to the office and the girl behind the counter tried as well. We walked back to the office and she made a phone call. 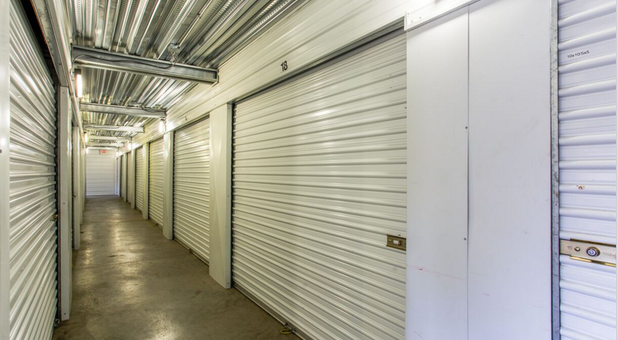 We went back to the unit and cut the lock off and found it completely EMPTIED OUT! Police were called. While the police were there the manager came down stairs and turned on security camera for us to view. We had gotten our days mixed up and thought we had come on Sunday but it was Saturday as the clock in showed. The video cameras are horrible. We did see our car and also saw the man in the green vest who watched us take the dive gear in to our unit. After watching the video for 30 min. She informed us that "The video is going to take an hour and she did not have an hour to stand there and watch it. What the police were trying to say to us in a nice way was you probably won't see it again" While we were there we heard that this seems to be a common. 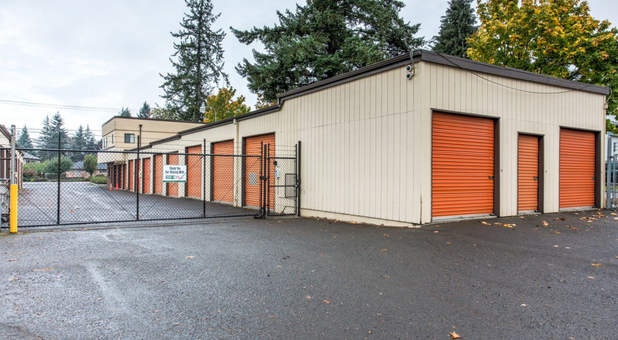 The locks are cut, storage units cleaned out and another lock put on so it does not look disturbed. We have home owners but really did not plan on this expense. We are retired. The four items missing are a Cherry Wood Armoire with two drawers at the bottom. A small storage garage unit purchased at Home Depot and the two dive bags full of gear. 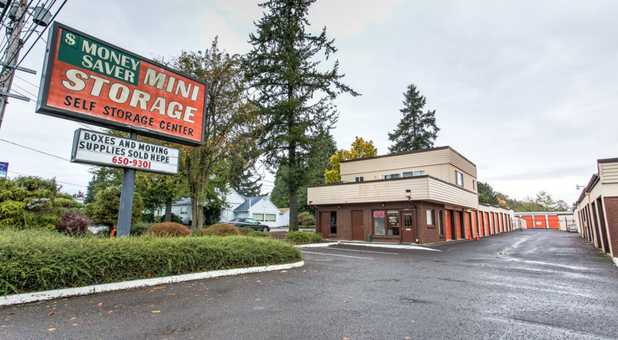 Here at Money Saver Mini Storage in Oregon City, Oregon, we work hard to provide the best storage services to the communities of Oregon City, Hazel Grove-Westling Farm, Tower Vista, Gaffney Lane, and Caulfield. 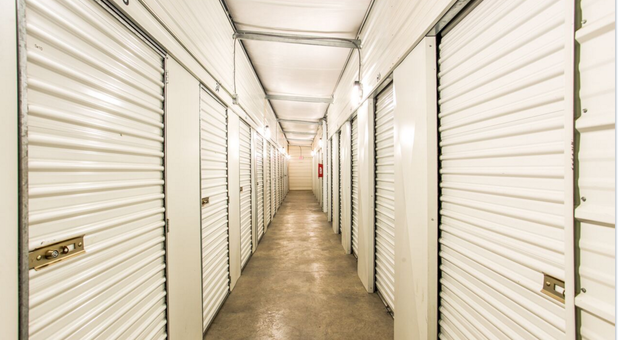 The safety and security of our customers and their belongings are of great importance to us. That’s why we provide security camera recording and individual codes to access the property. 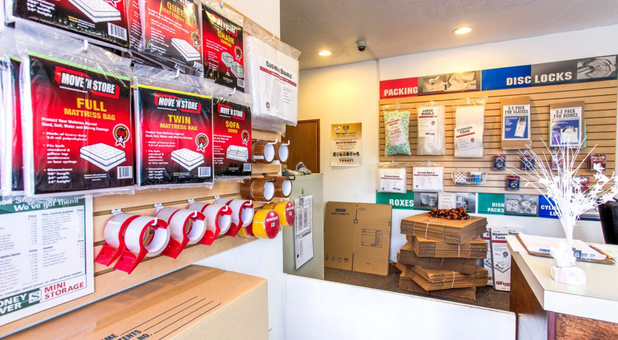 Another service we pride ourselves on is convenience. 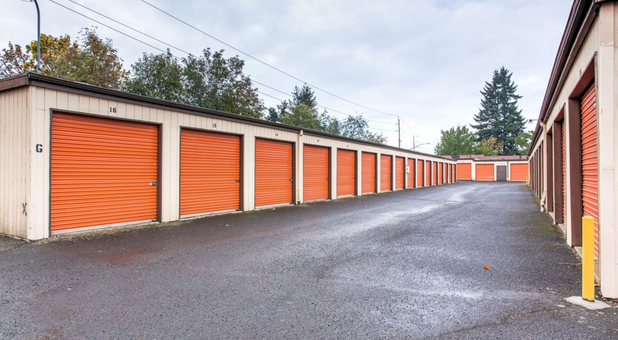 We offer drive-up access to storage units and offer customers the option of online or automatic payments. 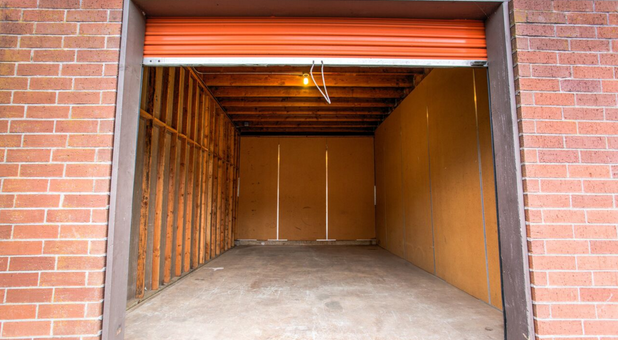 When it comes to moving needs, we are a one-stop shopping location. Boxes and supplies? Check. In need of a truck rental? We’ve got that covered, too. 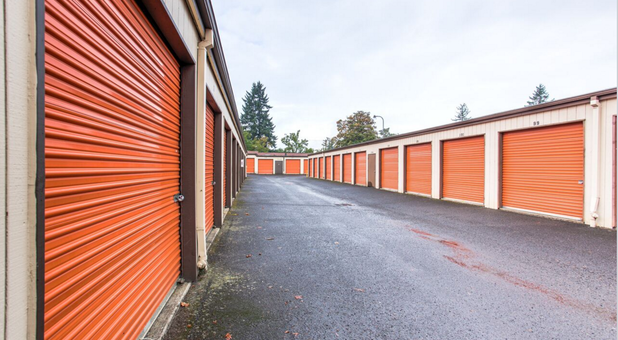 In fact, customers get free use of our moving truck with the rental of a storage unit. 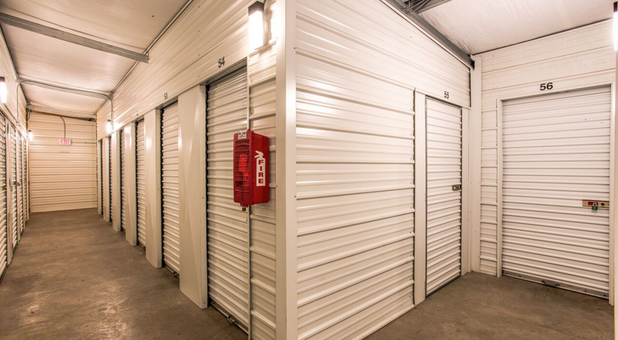 So come on down to our property and let us make moving a little easier. Special Rate for 5 months or!